Charlotte was born and raised in Vancouver. 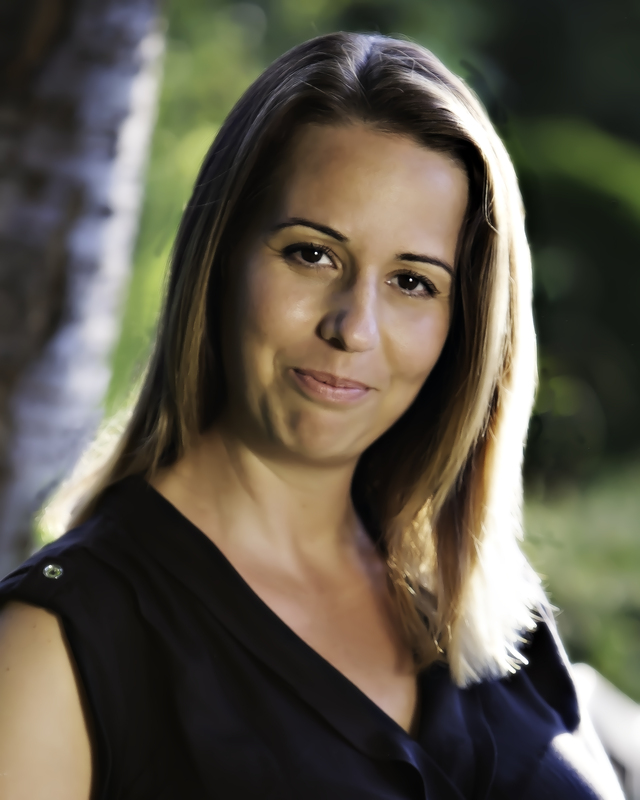 Prior to becoming a Registered Massage Therapist, she lived on the Sunshine Coast where she owned her own spa for 8 year. Charlotte became an RMT in order to help a wider range of people. She completed a 3200-hour Registered Massage Therapy Diploma program from Langara College, adding to her previous certifications in reflexology, Reiki, Thai massage, cranial-sacral therapy, visceral manipulation, and myofascial release. With 15 years of bodywork and massage experience, Charlotte’s skills have benefitted her patients by improving posture, reducing stress, increasing circulation, flexibility and mobility, reducing muscle tension and pain and much more. Her background in weight training and yoga also aids in her ability to prescribe at-home exercises to suit your needs. Charlotte provides her patients with effective treatment with lasting results. Her passion for healing and holistic knowledge of the human body ensures that she always gives her patients what they need and allows them to come out with a better understanding of their own body.